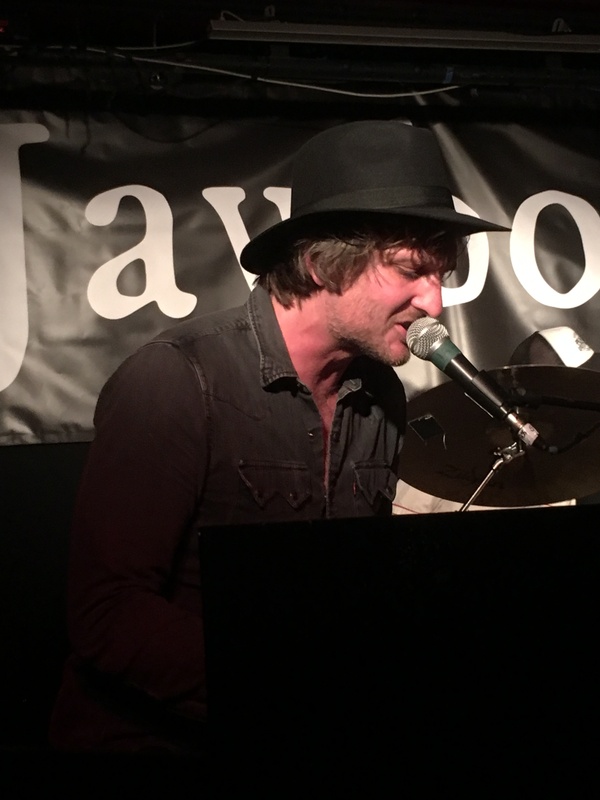 Share the post "Gig review: JAWBONE – 02 Islington Academy, London, 12 September 2018"
And so to Jawbone, a new roots rock band with some familiar faces. 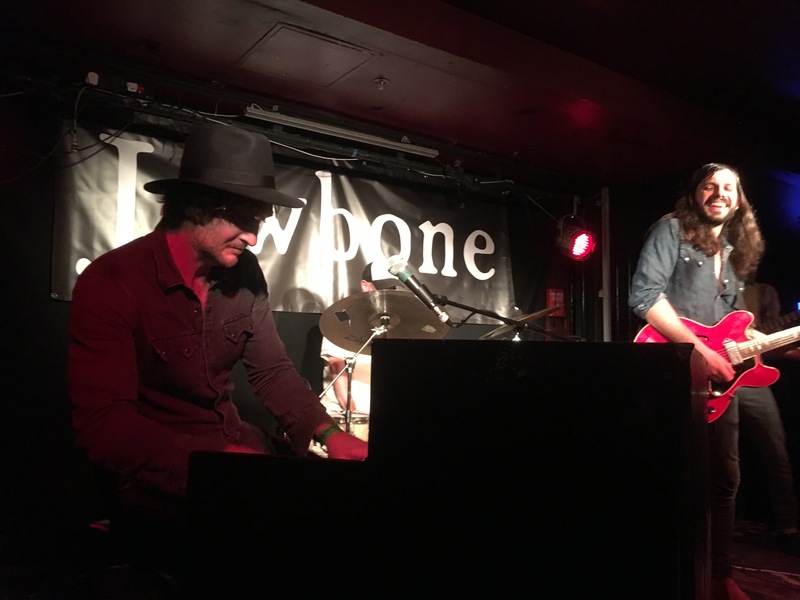 More specifically, the band is built round the nascent songwriting partnership of pianist and vocalist Paddy Milner and guitarist/vocalist Marcus Bonfanti, who are backed by an intuitive rhythm section of drummer Evan Jenkins and bassist Rex Horan who also adds superb bv’s. Harmonies play a big part in the band’s repertoire. 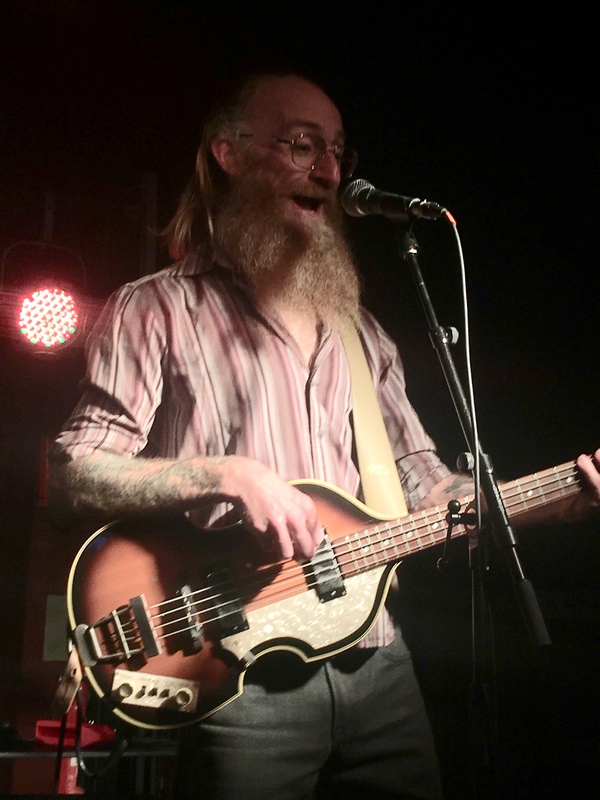 They offer plenty of musical variety, interesting arrangements and engaging narratives that fit comfortably under the Americana label, though that doesn’t preclude them from exploring several locked-in moments tonight. They open with ‘Leave No Traces’, arguably the best track on their self titled debut album. It’s carried by a New Orleans influenced stuttering rhythm and features a clever change of focus on vocals. Paddy sings the opening verse, before Marcus’s adds a contrasting baritone. They head for a call and response section and three part harmonies on a catchy hook. It’s the perfect calling card and sets a high standard for the rest of the night. And if the band is still finding it’s feet, the new songs resonate quickly. 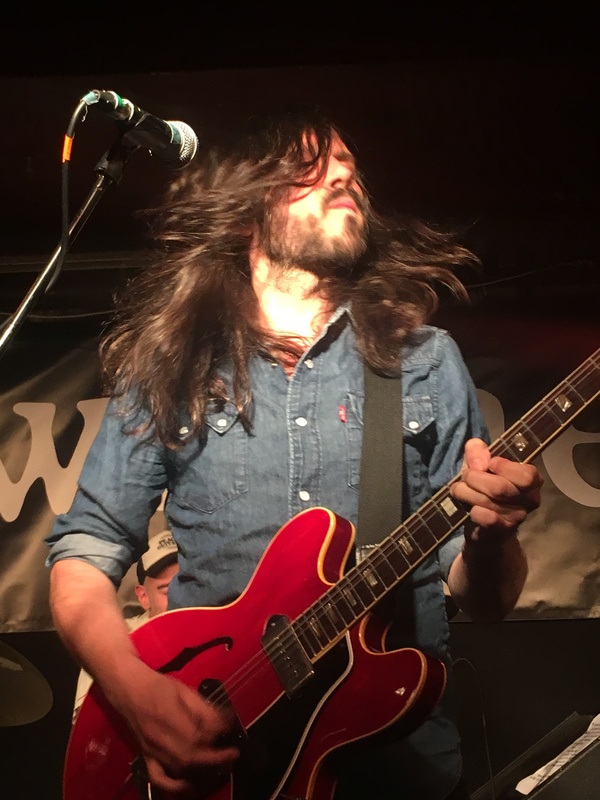 There’s the piano driven and funky feel of ‘What You Deserve’, which is underpinned by Rex Horan’s sumptuous bass line and that is followed by ‘When Your Gun Is Loaded’, which owes much to The Band. The latter influence rears its head later in the set with a celebratory ‘Rag Mama Rag’ which is the point when the audience finally eschews its reserve and starts dancing. Bonfanti’s weathered vocal is well suited to the band’s rootsy style and Jawbone positively revels in an acapella breakdown as the tambourine playing Paddy moves centre stage to lead the crowd into a sing-along. The band further reveals it’s musical influences with a rather obvious cover of Little Feat’s ‘Willin’, which given Bonfanti’s (slimmer) resemblance to Lowell George is eerie. In truth, it’s a rather obvious Little Feat cover when there’s such a big catalogue to choose from, a point highlighted by the bigger impact of Steve Stills’s ‘Love The One Your With’, which brings surprised whoops from the tightly pressed crowd. The quality of the song and tonight’s impressive harmonies make this band more than just a enthusiastic diversion. There’s a subtle balance at play from the interchangeable vocals, to the fluid interplay and subtle solos that colour the material and emphasize different moods and feels. And if as someone noted, the covers show that they have a way to go with their own material, there’s enough lyrical substance and musical twist and turns on show tonight to satisfy most palettes. As they slip into the deep groove of ‘Two Billion Heartbearts’, with Milner on organ and Bonfanti’s earthy phrasing bringing to life the lyrics of another resonant hook with rich harmonies, you can almost feel the project growing and taking shape in front of us. 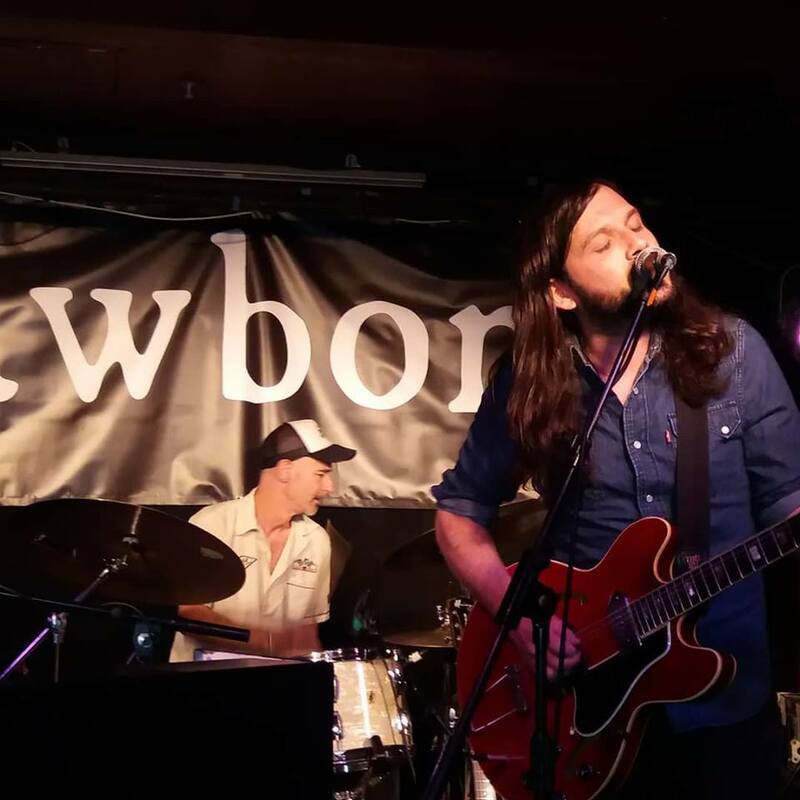 Jawbone may be a work in progress, but apart from the need for better presentation, they make a significant splash as a brand new song-driven roots rock band of the highest order. 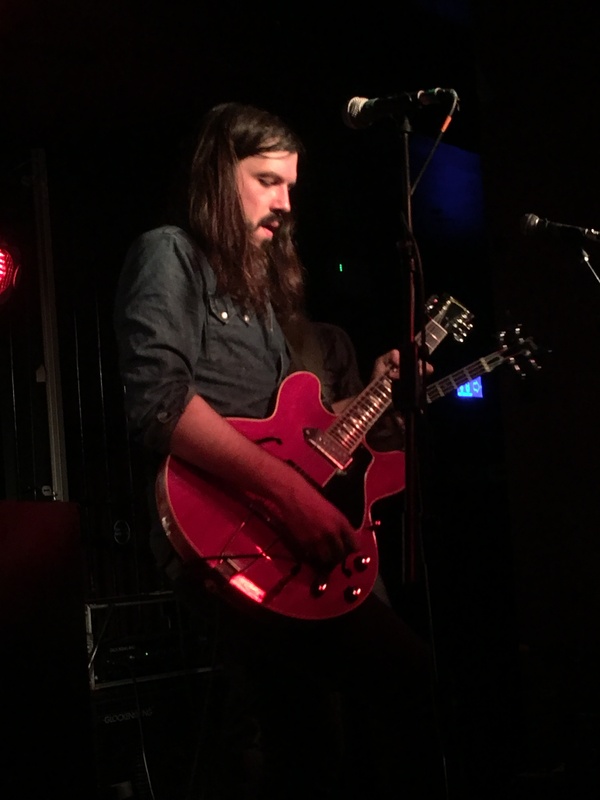 This entry was posted in All Posts, GIG REVIEWS and tagged 02 Academy, 12 September 2018, Evan Jenkins, funk, gig, Little Feat, live, London, Lowell George, Marcus Bonfanti, Paddy Milner, refiew, Rex Horna, rock, roots, Steve Stills, The Band. Bookmark the permalink.